Best Buy, one of the largest consumer electronics chains in the United States, Mexico and Canada, has announced it will stop selling music CDs in its stores, a move expected to be followed by other large retailers: the end of an era begun by Philips and Sony in 1982. In fact, the decline in CD sales began more than 15 years ago. By 2010, sales in the United States had already dropped by half from its peak in the mid-1990s. In 2014, revenues from music sales through digital services equaled those from CDs for the first time, and by last year, Best Buy was shifting just forty million units. Nobody is buying CDs anymore. The packaged music model, sold in lots designed by a third party, has died or is now the preserve of the nostalgic and collectors. Interestingly, Best Buy says it will retain vinyl, which is now a cult object. It’s been a long time since any of the computers or devices I use to play music have a CD slot. As far as I’m concerned, they became a nuisance many years ago: a format that occupies too much space, first for years on a shelf where they accumulated dust, and then consigned to the attic in cardboard boxes. For historians, the CD is important because it confronted the music industry with digitalization, forcing a rethink that is still underway. The digital format was unavoidable: if the industry hadn’t done it, consumers would. But in doing so, the music industry faced its worst fear: we would now be able to take control of the manufacturing and distribution process of what we listened to. 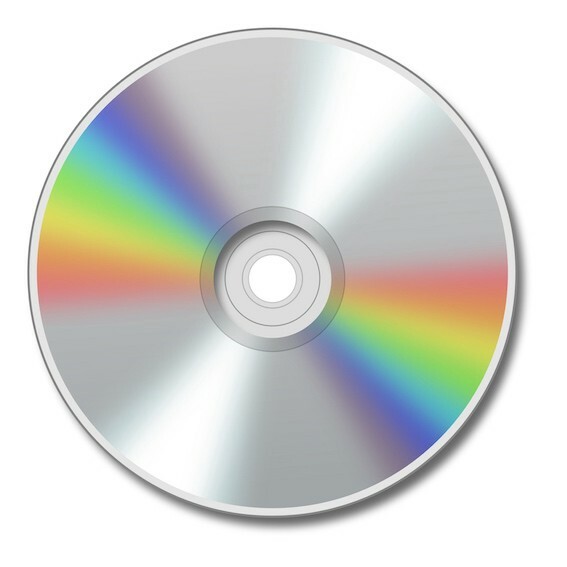 Overnight, CD recorders showed the labels that anyone could make their own disc with the content they chose: protecting copyright would prove to be a losing game. Worse was to come: the ability to distribute unlicensed content through the internet. A 19-year-old brilliant developer called Shawn Fanning created Napster, and instead of realizing that digital distribution was the real business opportunity, the content industry instead conspired to close Napster, and then spent billions of dollars and infinite lobbying initiatives to try to prevent peer-to-peer downloading… only to realize that the CD was long dead and that the internet was indeed the future. After losing the war against what it calls “piracy”, the music industry capitulated and understood that the only way to forward was to offer music at a reasonable price and value proposition over the internet: YouTube, Spotify, Apple Music, Amazon Music and similar services. The death of the CD is simply another episode in the history of technology, another format, along with diskettes, the flash drive and others made redundant by progress. The CD is now officially a vintage product, which you can either use as drinks coasters or to scare birds. It is the end of a model, that of a recording as a physical possession, creating a music industry that survived because it was able to control an industrial process nobody else could. Now, record companies no longer make their living selling plastic objects packaged in a jewel box (probably one of the worst designs ever), but instead manage distribution contracts on digital platforms. That said, they still make huge profits that deprive artists and creators of most of their income, managing to do so only thanks to the leverage they wield over online distribution channels. The death of the CD marks the final chapter in a decades-long business model that is still abusive and prevents those who add value to it from benefitting: the musicians. But with or without the CD, we can still expect many changes in the music industry.